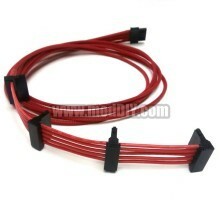 Any set you see in our store can be built for your PSU in any sleeving color. 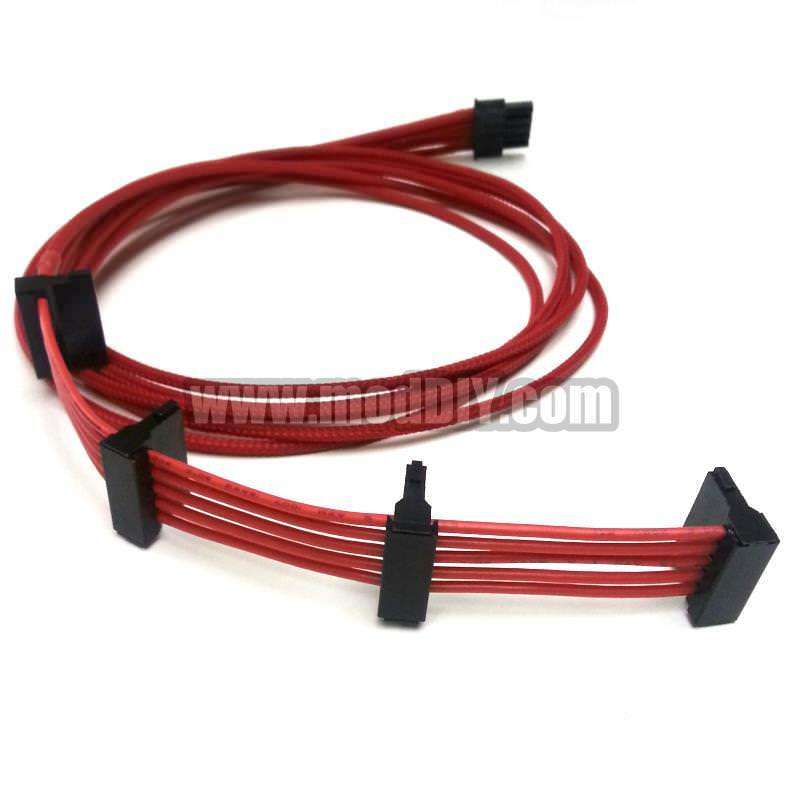 Same price for any PSU model, same price for any sleeving color. 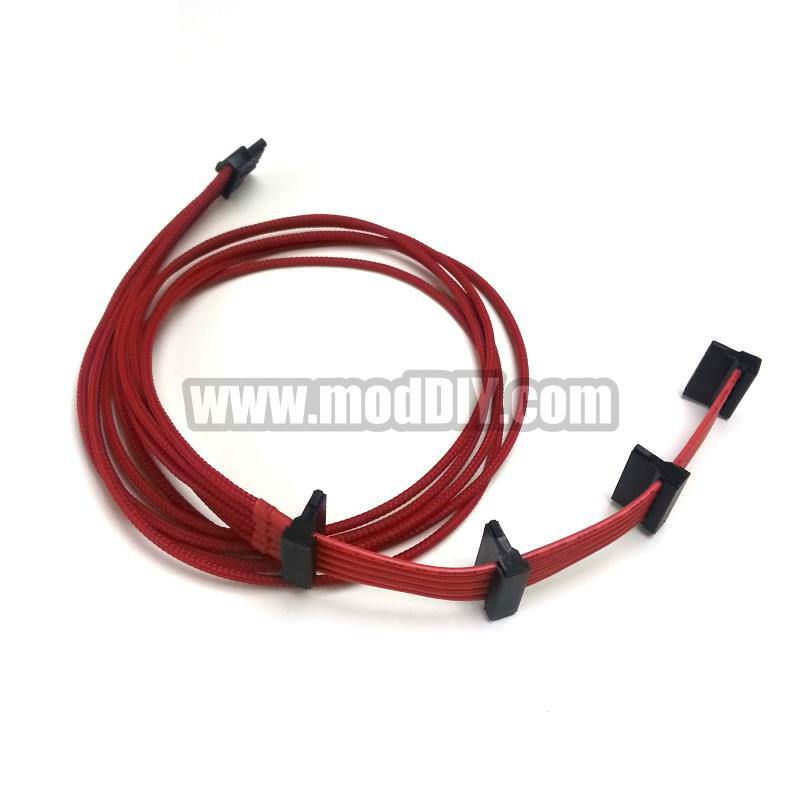 Simply state your PSU model and required color in order remark during checkout. 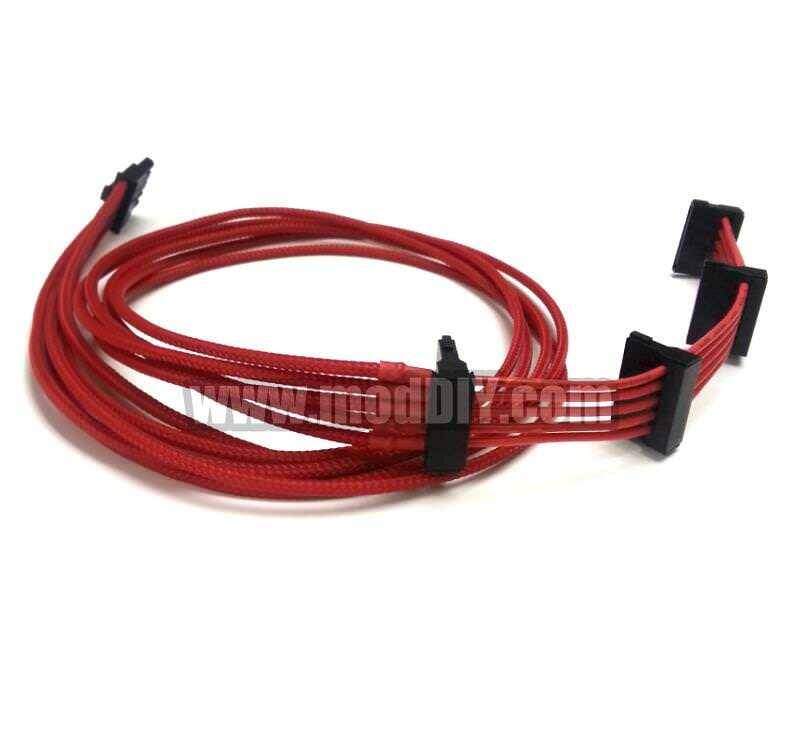 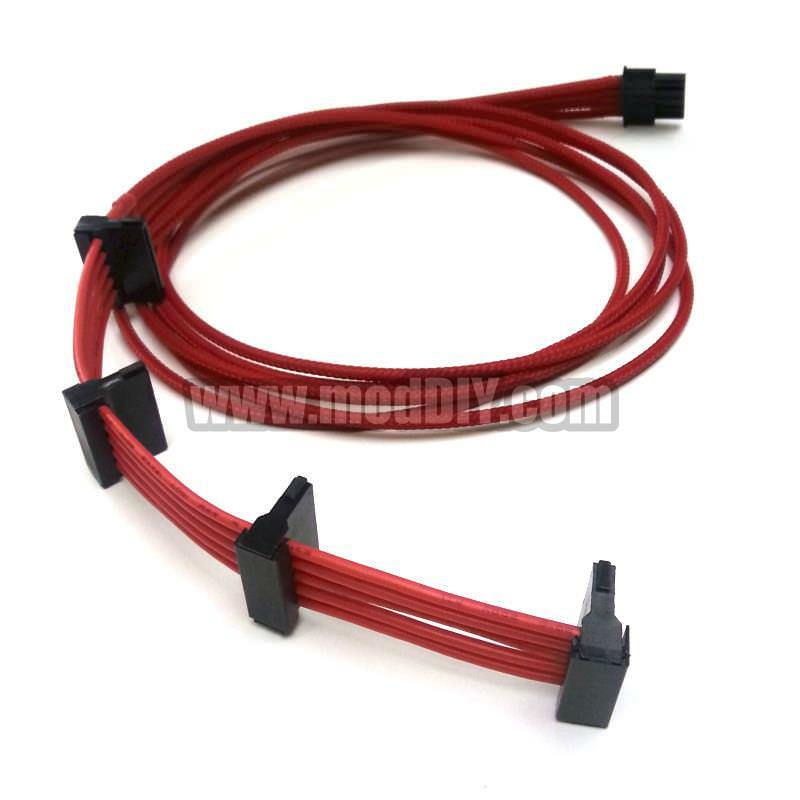 Click the button below to add the Antec EDGE 5-Pin to 4x SATA Modular Power Supply Sleeved Cable (Red) to your wish list.